We have reached the halfway mark of the 11-day-long KeyBank Rochester Fringe Festival, and there’s still a lot in store this week and next weekend. 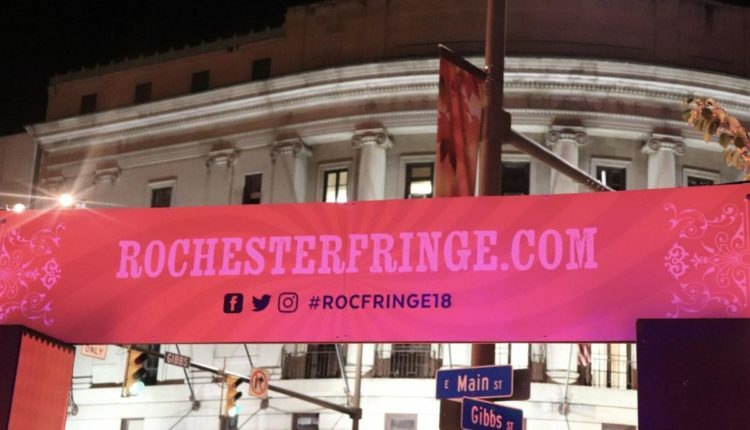 Now the largest multi-disciplinary festival in New York State, Rochester Fringe offers more than 500 events across a dozen venues throughout downtown. 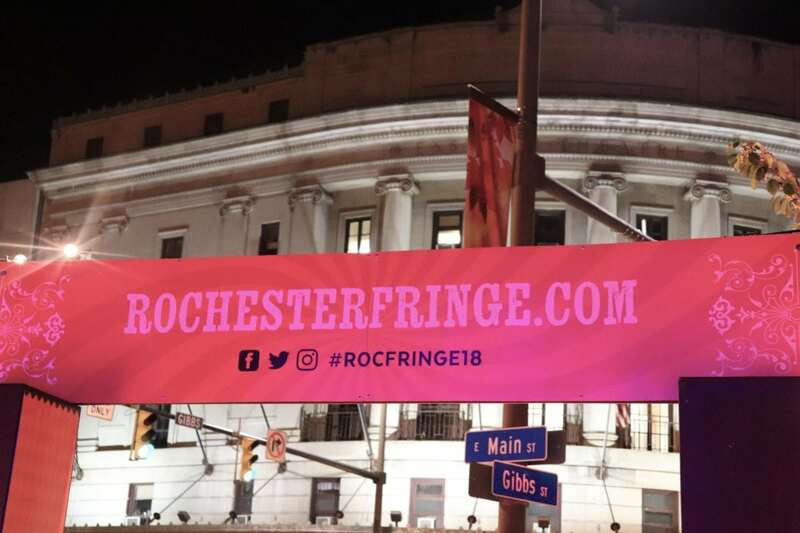 The festival includes theater, art, dance, film, and a mix of multi-media offerings, and a comprehensive list can be found at rochesterfringe.com. Here’s what’s in store for music Monday through Friday this week. Head over to Java’s Cafe on Gibbs Street this week for your daily fix of music. Monday to catch a tribute to Frank Sinatra by local crooner Daniel Henry. 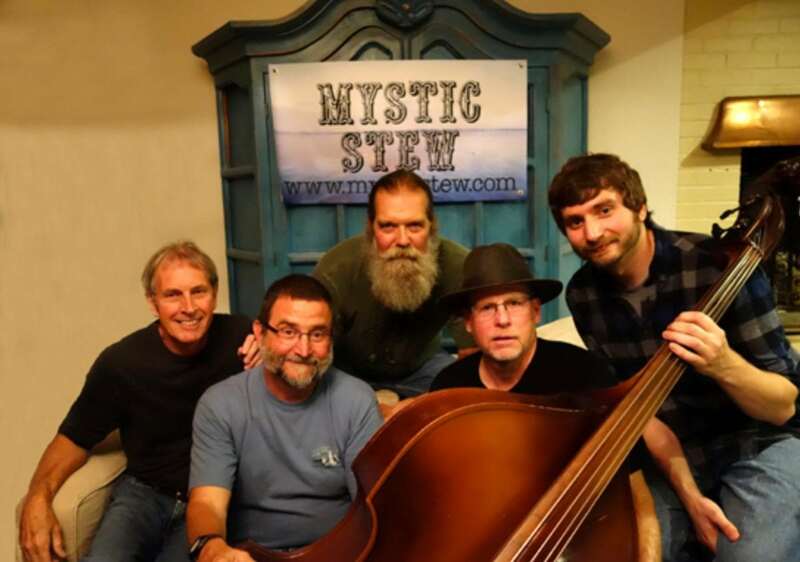 On Tuesday Java’s will host Mystic Stew, a musical mixture of original songs and lesser known Americana songs. Wednesday, PAXTOR makes their second appearance at this year’s Fringe. Those shows start at 7 p.m. each night. Thursday night, Java’s has a double header, with female folk trio The Genesee Three at 5 p.m. and Leah and the Upheaval at 7. All shows at Java’s are free. Cottage Street will take the stage at The Avyarium on Tuesday at 9pm. The local trio is making their Rochester Fringe debut. The folk trio features brothers Eric Andersen (vocals and percussion) and Nate Andersen (vocals and saxophone), with their friend Lucas Smith on guitar. There playing again on Saturday at 4 p.m. Tickets are still available for both shows. Tickets are also still available for Wednesday’s multimedia show entitled A Jazz Musician Walks Into A Comics Shop. This is a rare live performance of Dave Chisholm’s Instrumental, the soundtrack that accompanies his graphic novel of the same name. The pair were released last year, and the band (which includes the same instrumentation as the characters in the graphic novel) has only performed in front of an audience a handful of times since. This will be the first time that the pages of the graphic novel will be projected onto a screen to be viewed at the same time as the performance. This is a spectacle that you won’t want to miss. For more about Instrumental, view Chisholm’s interview with Dan Gross of the Rochester Indie Musician Spotlight below. Tickets are still available for the performance, which takes place at 6 p.m. at the Lyric Theatre Main Stage. On Wednesday at 7 p.m. at Lyric Theater Cabaret Hall, Leah Creary will pay tribute to Sondheim. With the help of guest performers and pianist Alexandra Barbato, Creary will sing selections ranging from “That’ll Show Him” to “Unworthy of Your Love” to “I Remember.” Tickets are available here. 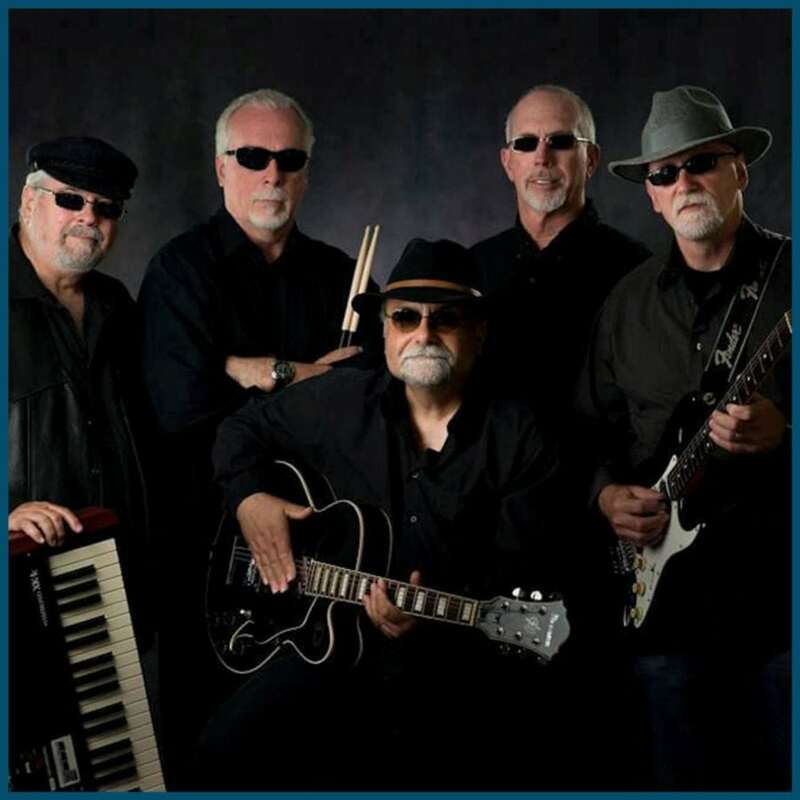 Also on Wednesday is the Light Blue Gospel Blues Extravaganza at 9 p.m. at School of the Arts’ Allen Main Stage Theater. The five-piece ensemble of seasoned musicians stays on the lighter side of the blues, blending overtones of rock and gospel. Tickets are still available. If dance is your thing, Garth Fagan has shows throughout the week and weekend and PUSH Physical Theater is performing on Thursday and Friday. And musical fans will be happy to know that there are still seats for Hedwig and The Angry Inch on Thursday and Friday at 7 p.m.
Rochester Fringe organizers announced that next weekend’s Silent Disco is already sold out. There are a limited number of tickets for the popular Cirque du Fringe and the Immersive Igloo , which have shows throughout the week and next weekend. 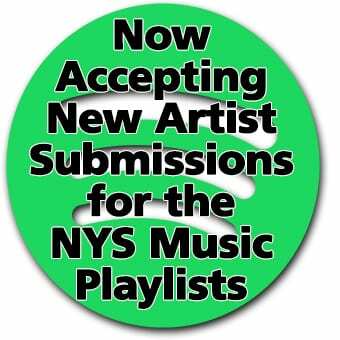 Visit rochesterfringe.com for more information and a comprehensive list of events, which can be sorted by day, genre and/or venue.